This webinar will discuss how to drive results in a smartphone dominant world. 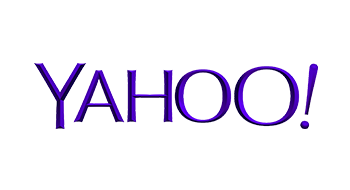 Join Yahoo and Merkle | RKG as they discuss this new era of mobile advertising. We've entered a new era of mobile advertising. The majority of searches now take place on mobile devices, and the technology that allows marketers to track mobile value has improved significantly. It's no longer enough to recognize mobile trends; instead, brands must devise strategies for how their business should act on them. Join Brian Hendrick, Senior Manager, Search and Native Strategy, Yahoo and Rachel Schnorr, VP of Paid Search, Merkle | RKG, as they present The New Era of Mobile Advertising - Insights and Strategies for Staying Ahead of the Competition. This on-demand webinar discusses how to drive results in a smartphone dominant world.